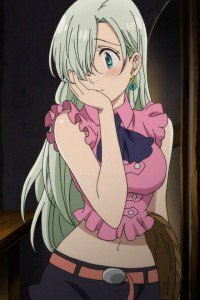 Seven Deadly Sins (Nanatsu Tanzai) wallpapers for iPhone, Nokia and smartphones with HD screen. 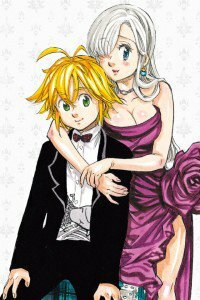 Meliodas and Elizabeth Liones images. 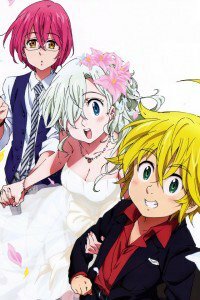 Ban, King and Gowther backgrounds for lock screen. 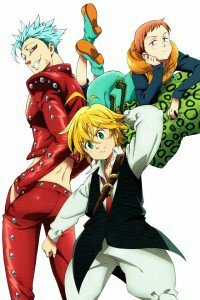 Seven Deadly Sins wallpapers for smartphones with 1080×1920 screen size. 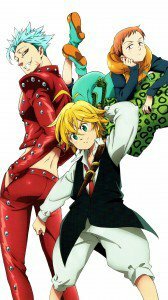 Seven Deadly Sins wallpapers for iPhone 4 and mobile phones with 640×960 screen size. 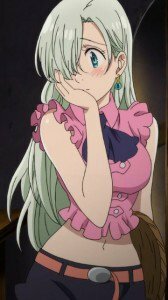 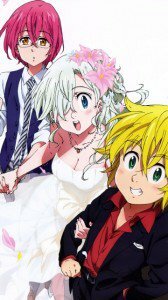 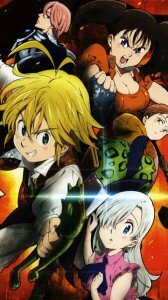 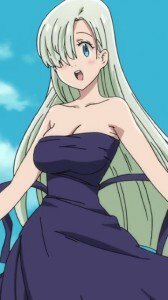 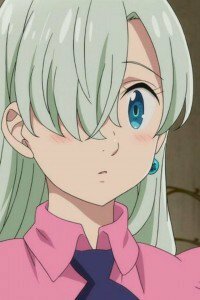 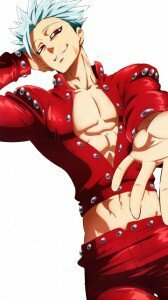 Seven Deadly Sins 360×640 wallpapers. 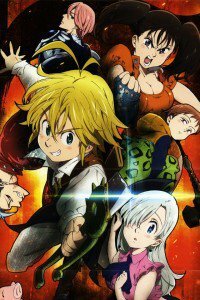 “Seven Deadly Sins” – the shonen anime series about a group of knights who were once strong, but were forced into hiding because of the conspiracy of “Holy Knights” against the king. 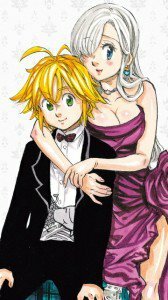 10 years later, Princess Elizabeth is forced to flee the palace, met the leader Meliodas, who promises to help her restore justice and peace in the kingdom.